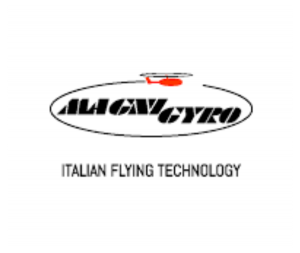 Magni Gyro is a 50-year-old leading Italian company that produces a world-renowned range of gyroplanes known for their safety, reliability, stability and high quality. The company’s premises extend over an area of more than 2,000 square meters and incorporate the three main manufacturing departments: structures, composite materials and assembly. The three teams work closely together to ensure that both standard products and prototypes are produced to the highest possible quality standards in a timely and efficient way. The high-precision machined components required for the manufacture of a Magni Gyroplane are made exclusively for them by the company’s specialized engineering partners.